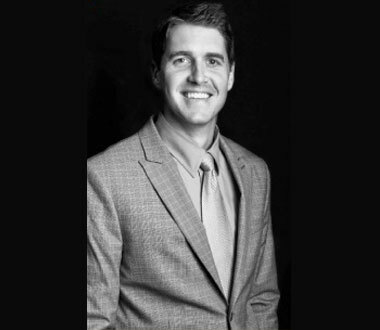 Your Premier Chiropractor in Maple Grove, MN. We are dedicated to bringing only the best care and service to our patients. 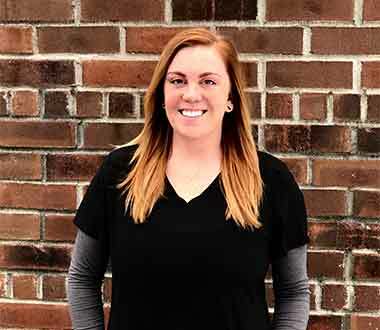 Our staff are dedicated to helping you achieve your wellness objectives by combining both skill and expertise that spans the entire chiropractic spectrum. 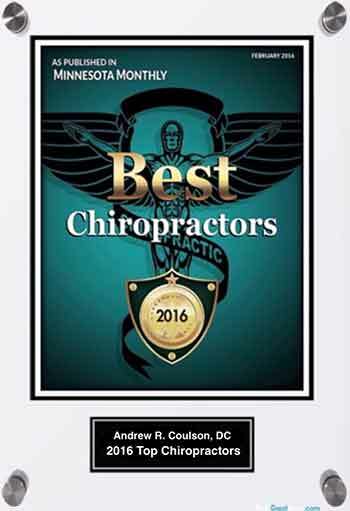 We are committed to bringing you better health and a better way of life by teaching and practicing the true principles of chiropractic and neurometabolic care. Patients seeking treatment are assured of receiving only the finest quality care through the use of modern chiropractic equipment and technology. We have a genuine concern for your well-being! If you're tired of just getting your symptoms treated, and are looking for better answers to difficult question, then you are in the right place. Please call our office at 763-494-0828 to schedule and exam or consultation. Feel free to explore our website to learn more about our services. We want you to feel comfortable knowing that from your first visit, you will be treated with the care and compassion you would expect from a team of professionals. We have a wide variety of services that include chiropractic, neurologic, and metabolic protocols, massage therapy, cold laser therapy, vertical vibration treatments, spinal rehabilitation, and neurofeedback. If you have questions about any of our treatments, please feel free to call the office and schedule a phone consultation. We're here to help! I simply lucked out when I found Dr. Coulson The staff at Maple Grove Chiropractic are amazing and very well informed. I was in so much pain when I first visited Dr. Coulson, and after 2 visits my pain decreased by 50%! After a few more visits I felt 20 years younger! Thank You! Thank You! I know there is so much controversy between chiropractic and medical care, but if it were not for chiropractic I would still be in pain. A car accident left me with constant back pain. I tried everything from painkillers to preparing to have surgery. I heard stories from my friends who had surgery and to this day wish they never had it. I decided to go to Dr. Coulson before the surgery and I am so thankful that I did. My back pain is 95% gone and my life has changed because of Dr. Coulson. Thank you so much! From the time I walked in the door I was impressed! I was seen promptly, and Dr. Coulson was a true professional. When I was younger I was in a car accident and have been suffering with neck and back pain. Almost to the point that I couldn't get out of bed! After 6 treatments I started to see relief, and today it's like the accident never happened. I've been seeing Dr. Coulson for about 2 years now and I am so excited about the future!